a self-directed audio program, the fastest way to QuantumThink®. 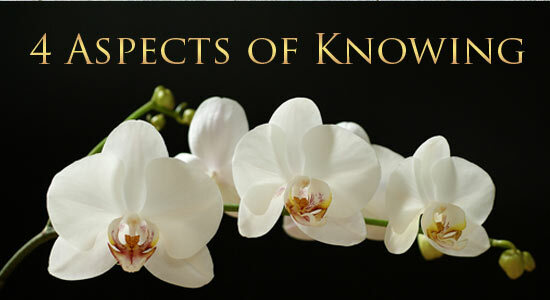 Experience the 10 key distinctions in new thinking for mastering a life of excellence. Your purchase gives you Member status and access to all materials. with the same level of thinking that created them” (he said). The dilemma – How do we truly learn to think in a new way? but actually think from a whole new context, a different framework? HOW DO WE THINK IN A NEW WAY? 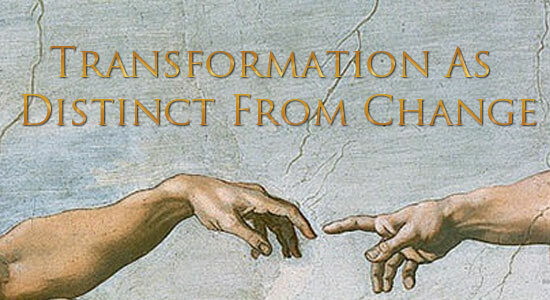 based in the characteristics of our emerging new world view. 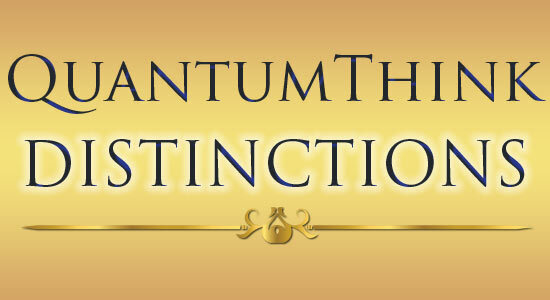 QuantumThink® blends the latest scientific insights with universal spiritual knowledge into modern, practical wisdom. Specific distinctions in new thinking broaden your perspective and transform your relationship to every aspect of your world. It’s a breath of fresh air. What if your thinking was as up-to-date as your technology? The new world view is a “quantum” context for living that has emerged from new discoveries in science – a dynamic, holistic, interconnected vision of reality and its laws, evident in all our modern technology, but not yet filtered into our everyday thinking. QuantumThink distinguishes the basic principles of this new world view, in a system of distinctions (principles) and recreations (practices for the mind and awareness) enabling you to integrate them into your life. As you heighten your awareness and start to think in sync with our emerging quantum world view, you tap into unused dimensions of your own genius for creating the results you desire. 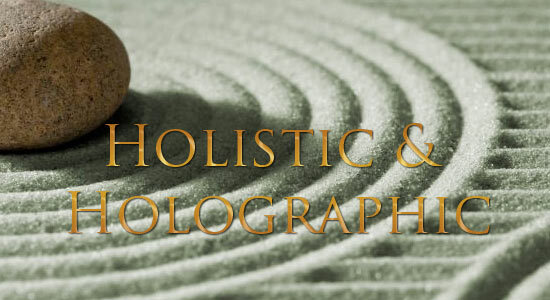 You connect to the 5 natural faculties of mind that are not yet taught in traditional education — intent, intuition, subtle energy, resonance, and meditation. 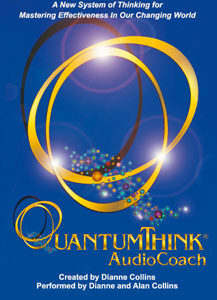 QuantumThink AudioCoach is a unique online audio program series, produced to give people around the world instant access to QuantumThinking. 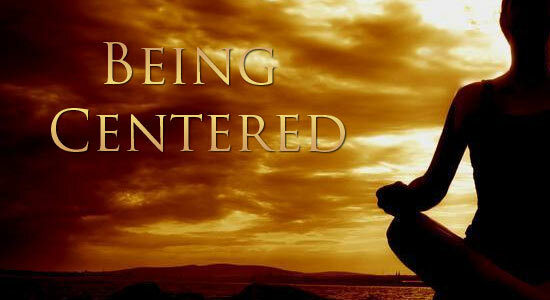 It’s powerfully transformational, awakening, enlightening – beyond what you can imagine. It consists of ten 20-minute streaming audio programs presenting the QuantumThink distinctions and recreations, giving you unlimited listening. 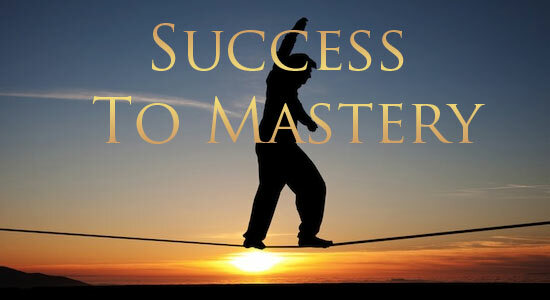 The “joy stick” of mastering the ultimate game, having a great life, is mastering your own state of mind. QuantumThink is serious thinking for having a great life – and this is enormous fun. Listening is easy and frees you to have the quality of relationships, unbounded creativity, and peace of mind you’ve always yearned for. You can tune in to the background and philosophy of QuantumThink by listening to the free introduction. You can read the details of the QuantumThink program here. And/or, you can take a literal quantum leap and start to QuantumThink now because the bottom line is – QuantumThink works, and it will work for you. All the best! Dianne Collins, Creator of QuantumThink®, bestselling author, and media personality and Alan Collins, Strategic QuantumThink Consultant and Master QuantumThink Coach have been presenting QuantumThink with outstanding success for more than 20 years to forward-thinking leaders and entrepreneurs, celebrities and politicos, students and professionals around the world. 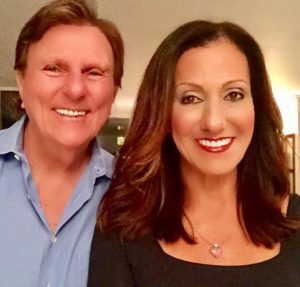 They speak directly with you in this unique audio program experience, providing the easiest and quickest way to learn and apply QuantumThink instantly – for excellence and joy in living a life you love. "I've always had a sense about how the principles worked, but what happened is they're now more clearly defined and I have a greater sense of control over the use of those principles. QuantumThink works and everybody should be doing it!" 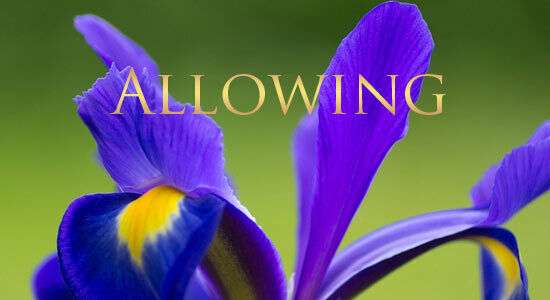 "Not-knowing is power; this clarity profoundly impacted my life. The previous endless struggle of pensiveness about 'what the future will be,' has morphed into calmness and understanding." -Justin Gold, Entrepreneur: The Changing Room Inc.
"I am in awe of your creation and very much want to acknowledge the ease and simplicity of the program." "The creativity in the QuantumThink Distinctions you've designed surpasses everything I have seen before. The entire program is empowering and inspirational." 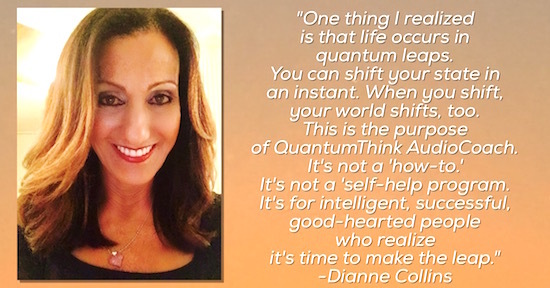 Dianne and Alan discuss our changing times, why new thinking is essential now, the difference between ordinary thinking and QuantumThinking, coaching, and mastery. 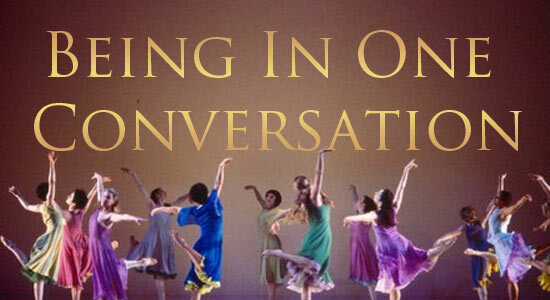 They offer a Recreation—a practice for the mind and awareness you can begin now— for creating higher quality relationships. Mind: The mind is the great instrument of life. necessary to the continuation of life. you. Choice is only possible with awakened awareness. Change: Use change to your benefit. Instead of resisting or merely “embracing” change, actively work with it. tingling in your body. It’s your own voice. 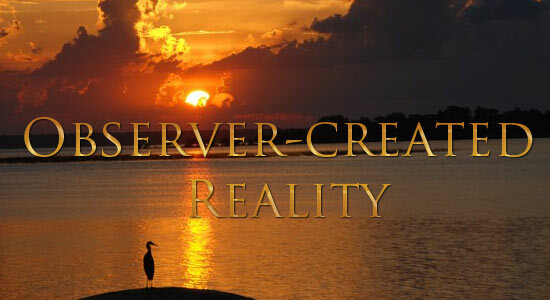 Reality: What is real? It depends. Reality is Context-dependent. 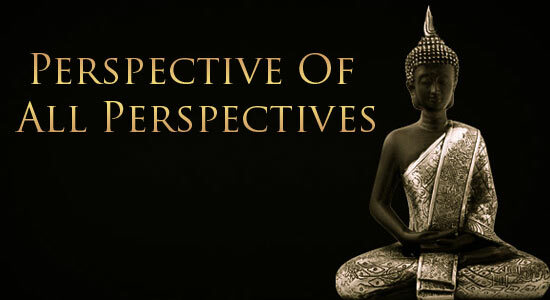 You shape your experience of reality according to the context you choose to live from. Reality: In the quantum view, there is no static or absolute reality. Be: To live in wisdom is to be the wisdom. Wisdom is only alive when it’s alive in you. 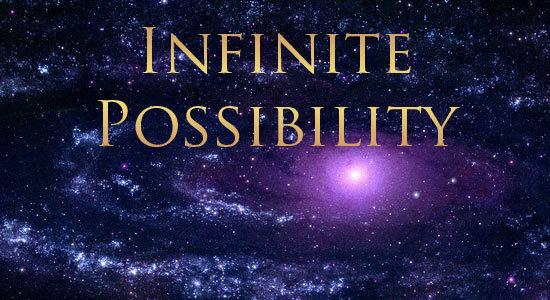 Possibility:  In the quantum view, there is no static or absolute reality. Translation = We are no longer stuck with the way things “are.” There is Infinite Possibility in every moment. Power: The power of mind is awesome. And … you’ve got the power.